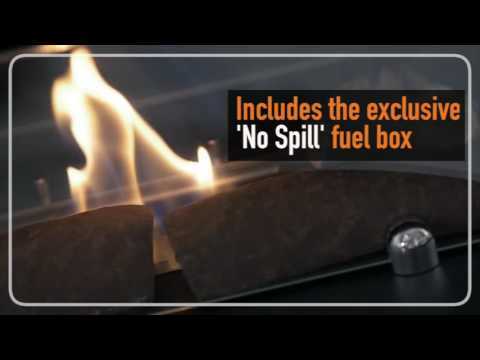 See some of our Bioethanol Fires in Action. 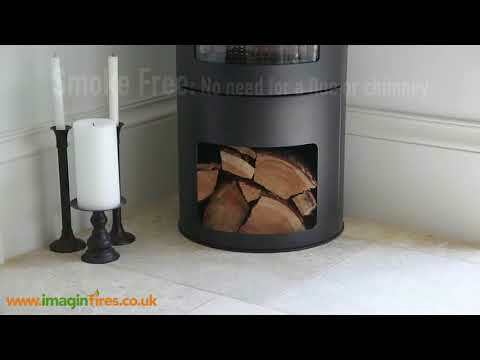 The Malvern bio fireplace In action! 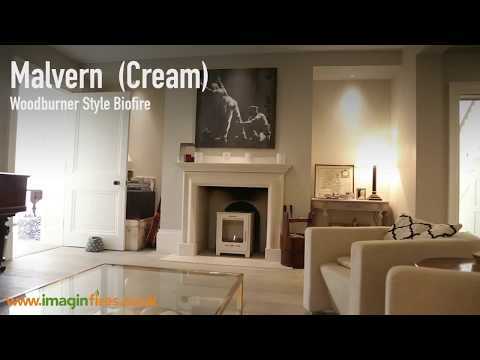 The Malvern (cream) in action! The unique Moritz in action! 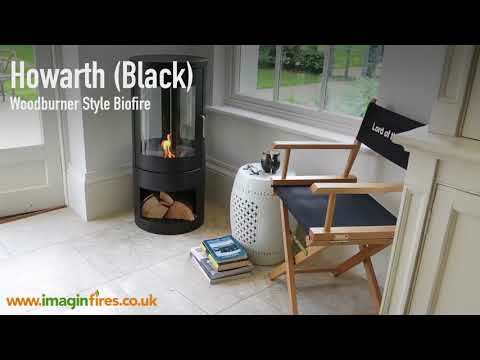 The Howarth (black) biofire in action! The unique Hampton biofire in action. 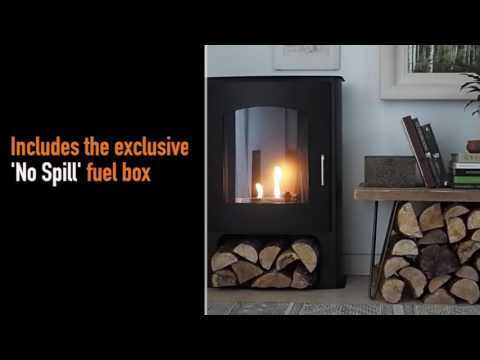 The Burford bioethanol fireplace in action. The exclusive Pembrey in action! 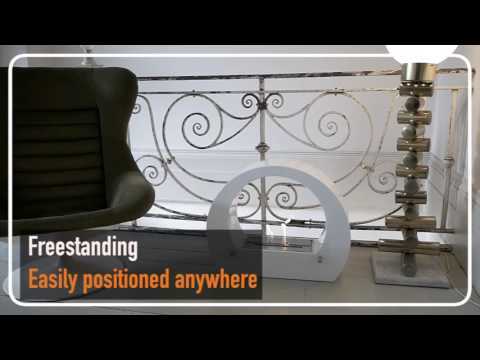 The Boston bioethanol fireplace in action! The Eton bioethanol fire in action. The Howarth bioethanol fire in action. 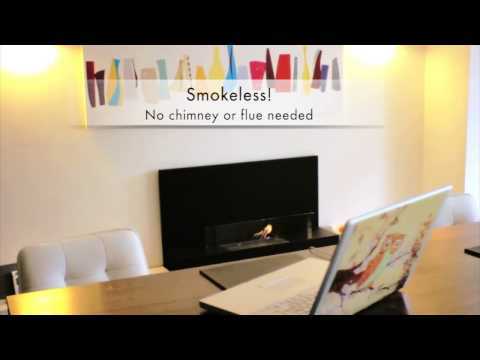 The Bredon bioethanol fireplace in action! 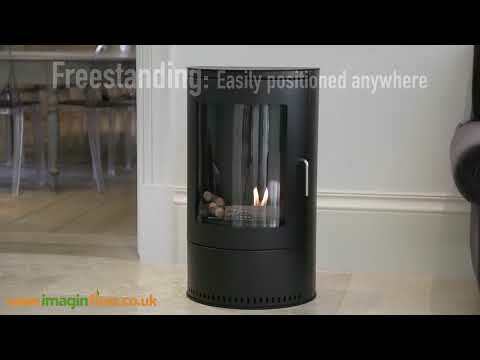 The Stow bio fireplace In action! 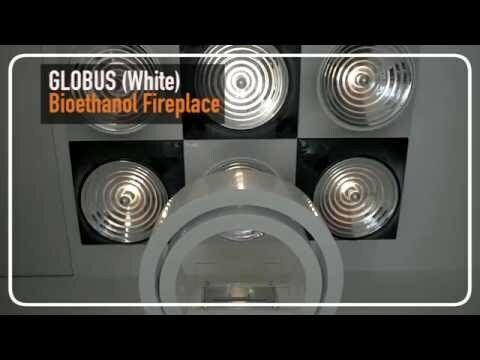 The Globus biofire in action! The superb Salcombe in action! The Alden bioethanol fire in action! 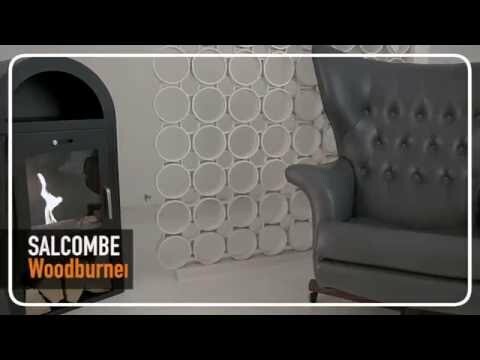 Every year we are trusted by thousands of customers and some of the biggest names in UK retailing to supply first class bioethanol fireplaces at superb prices. 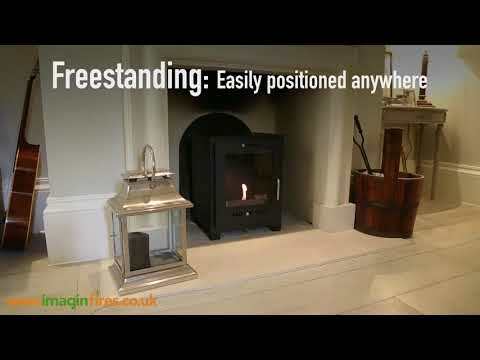 We don't have showrooms, which is why we are able to offer such great prices, but we do now have a range of videos to show how our fireplaces look in a variety of homes. 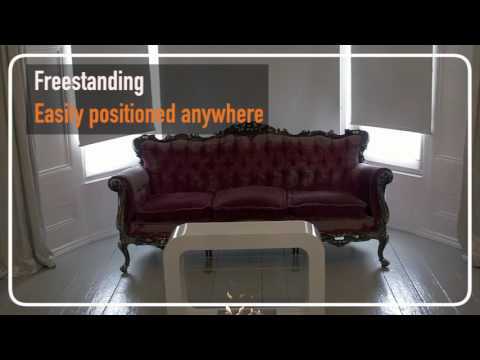 Just click on the biofire of your choice to see a very short video of how they look when ‘in action’ . These fireplaces are so easy to use that within minutes your living room will be transformed to one of warmth, peace and relaxation. For further peace of mind, we include a 12 month warranty and 14 day return policy.